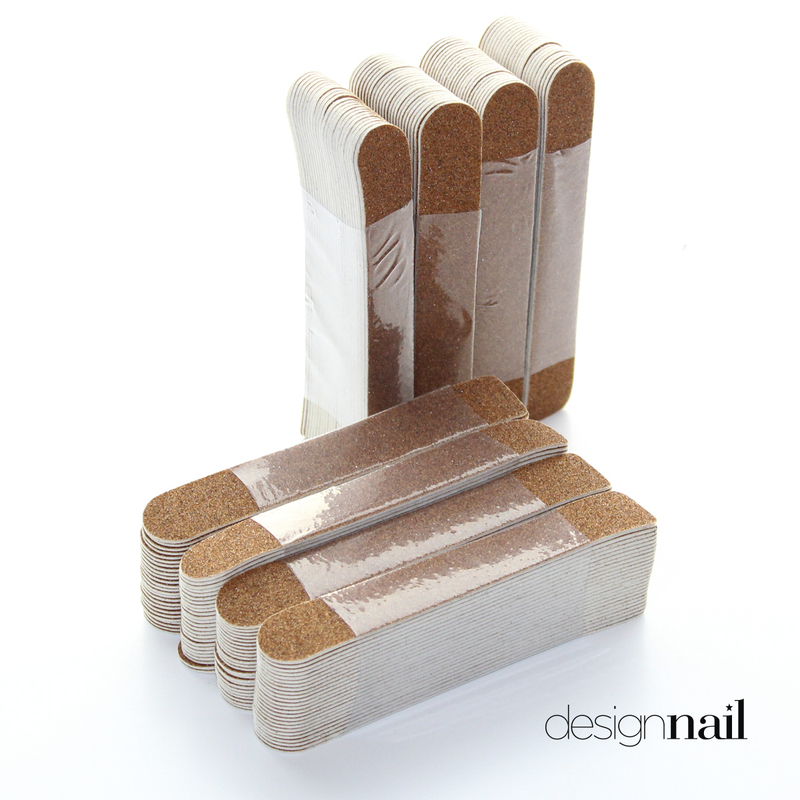 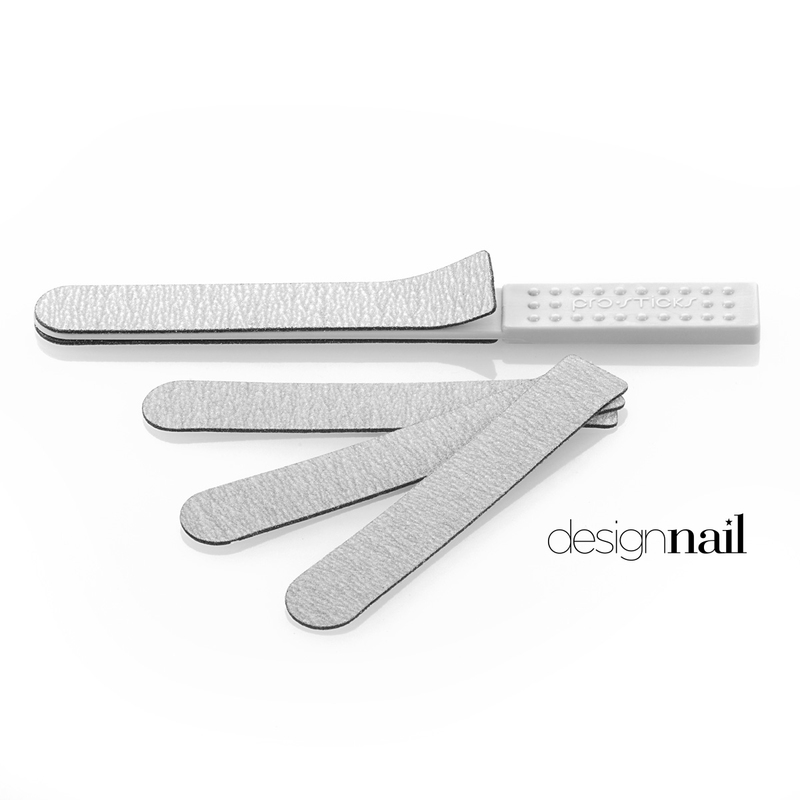 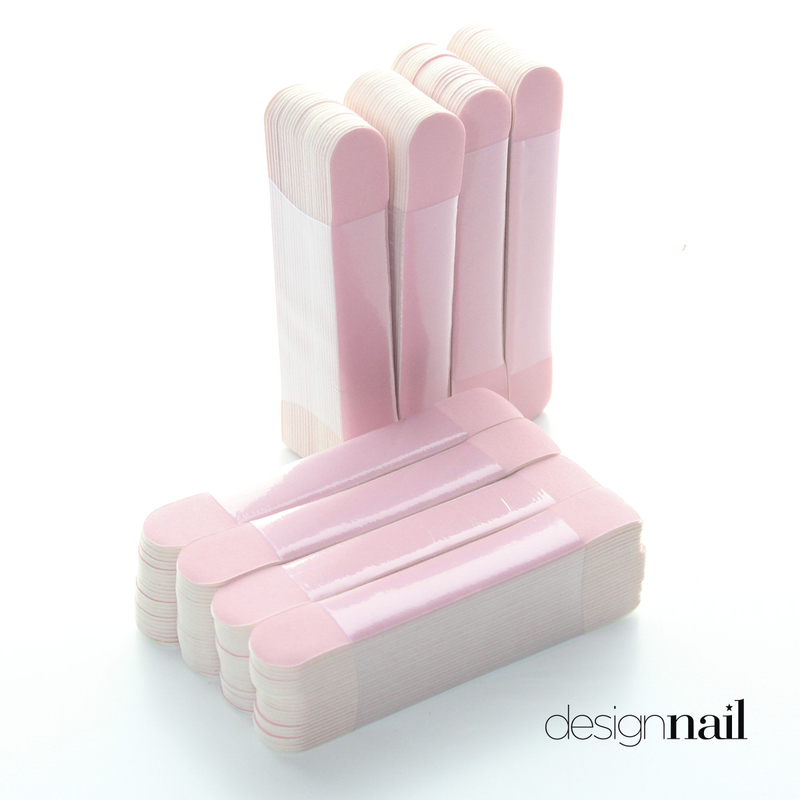 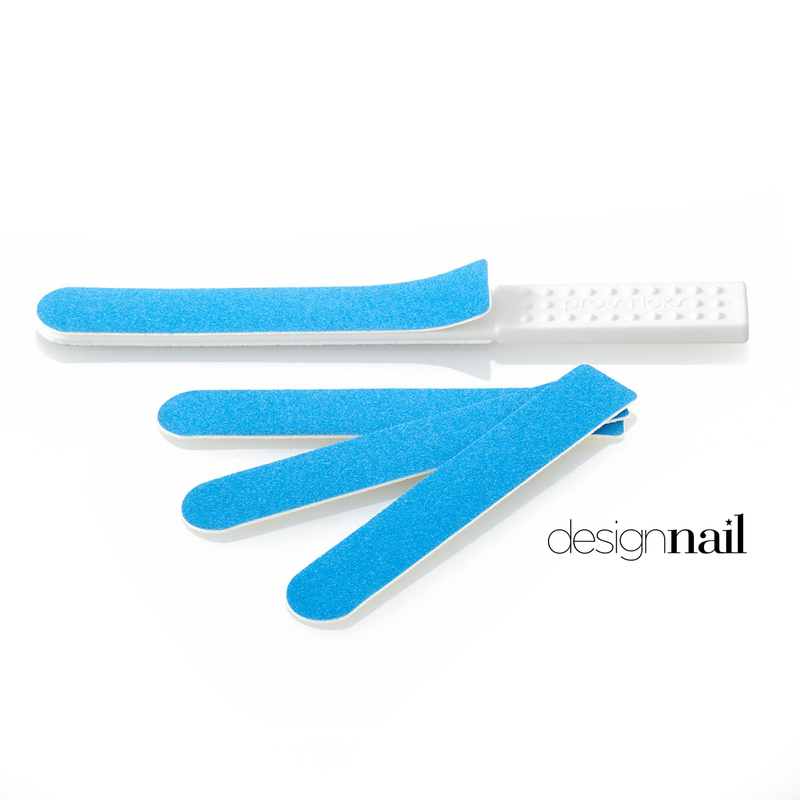 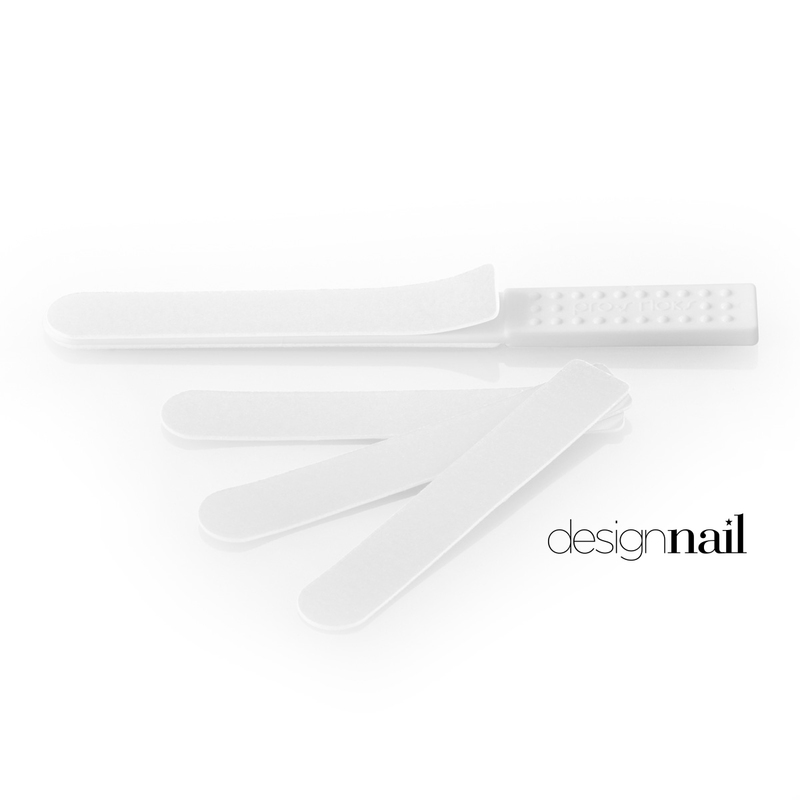 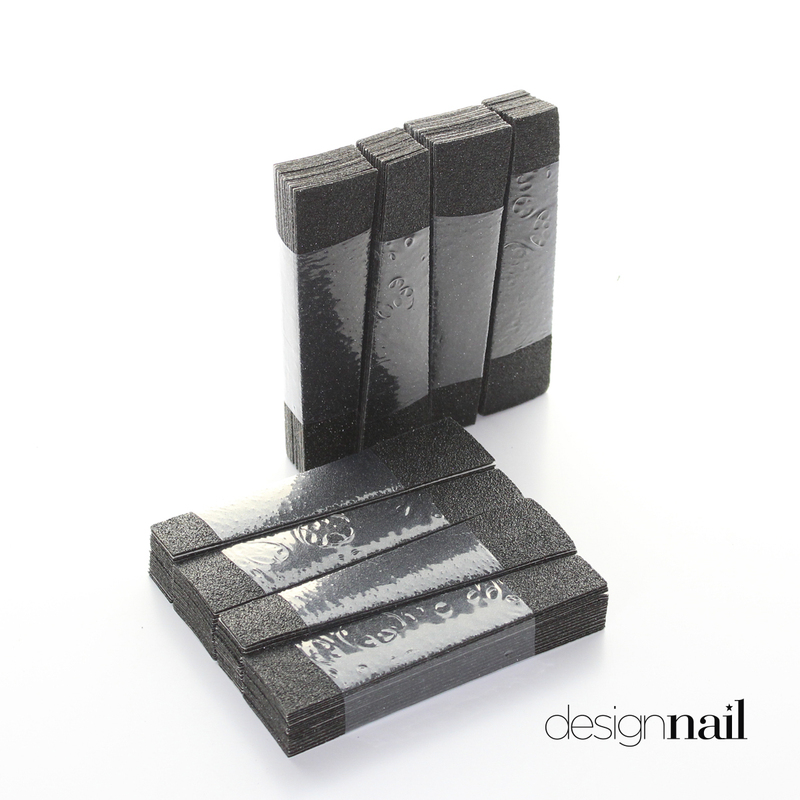 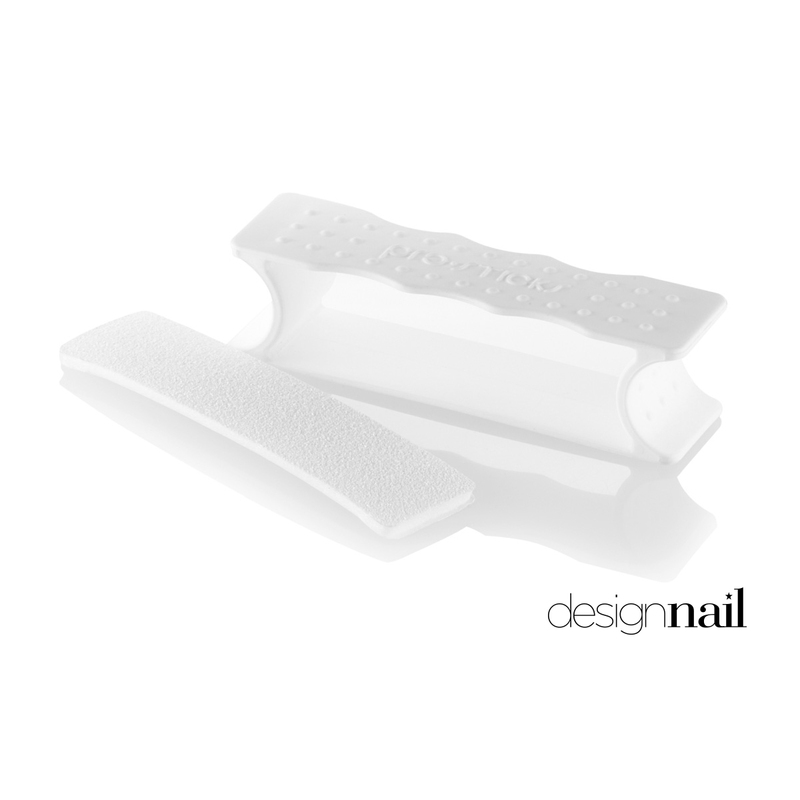 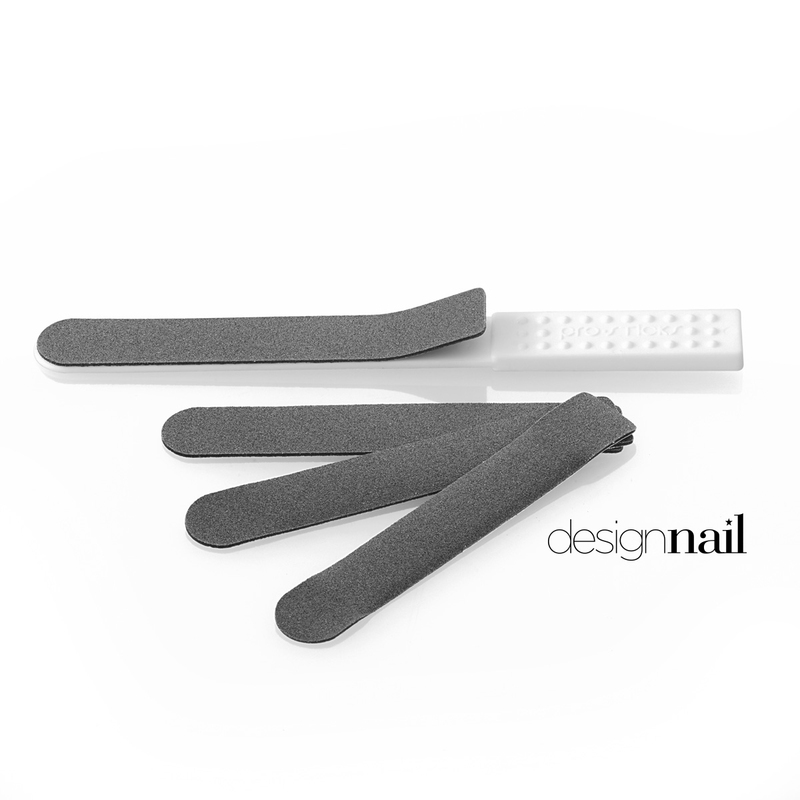 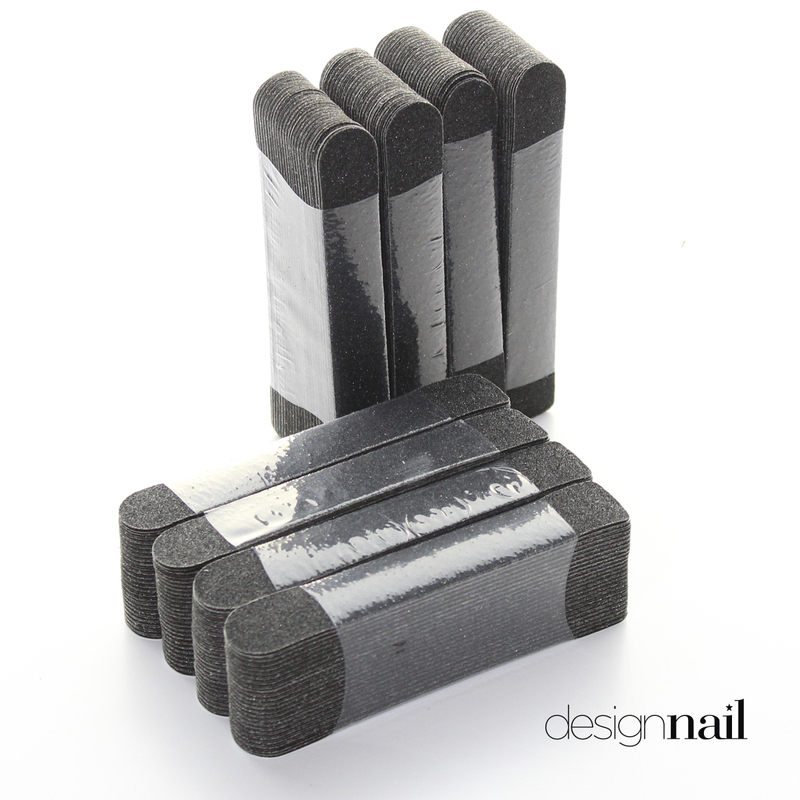 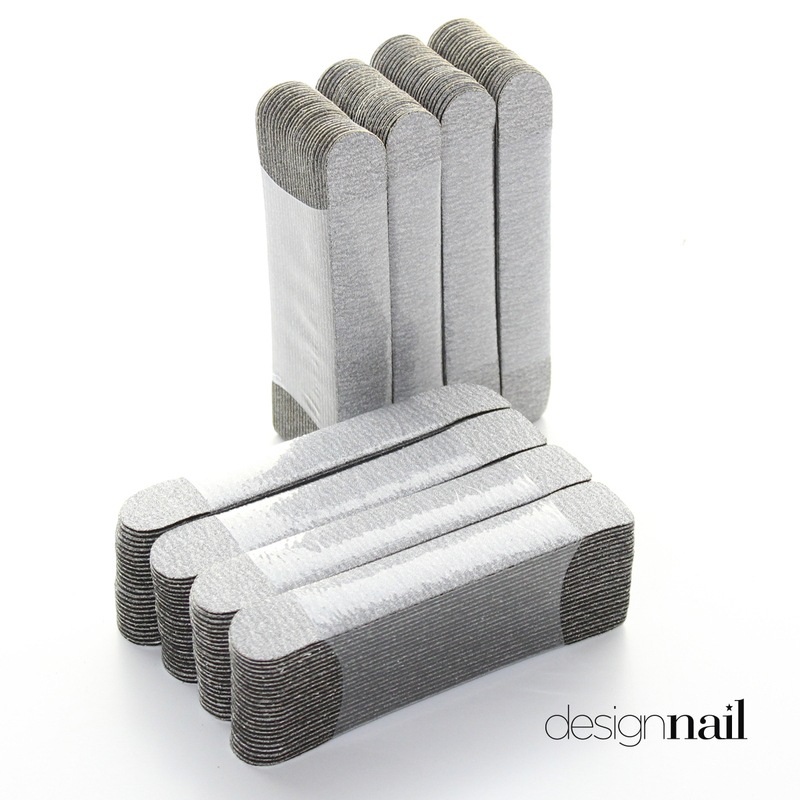 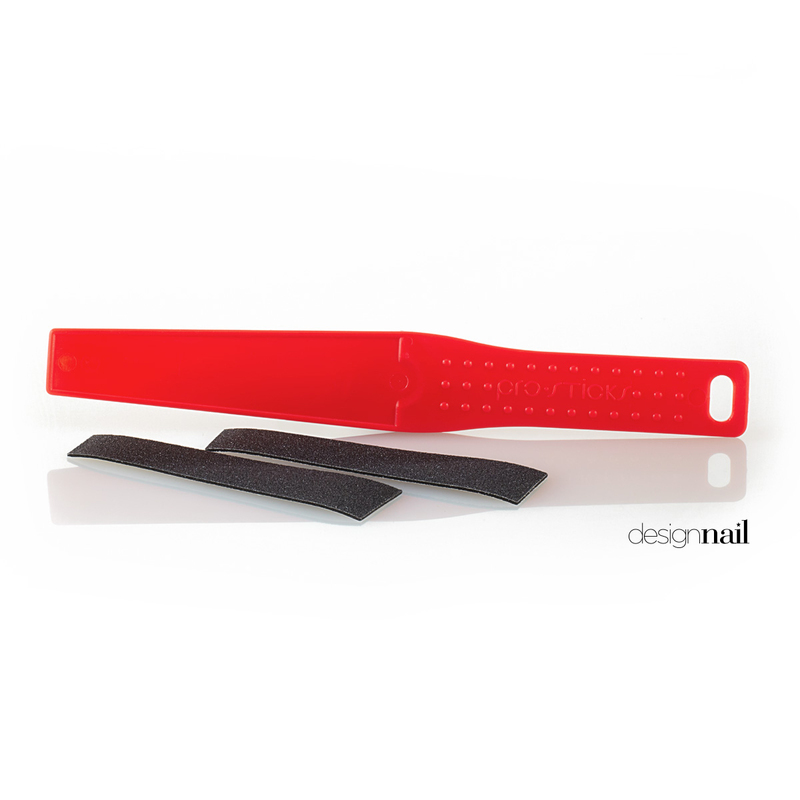 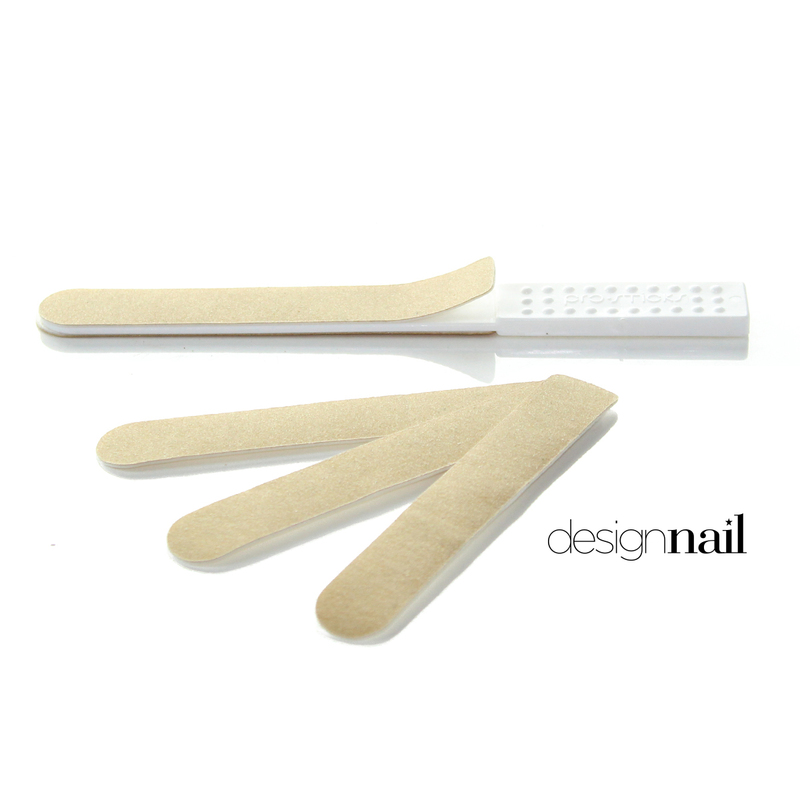 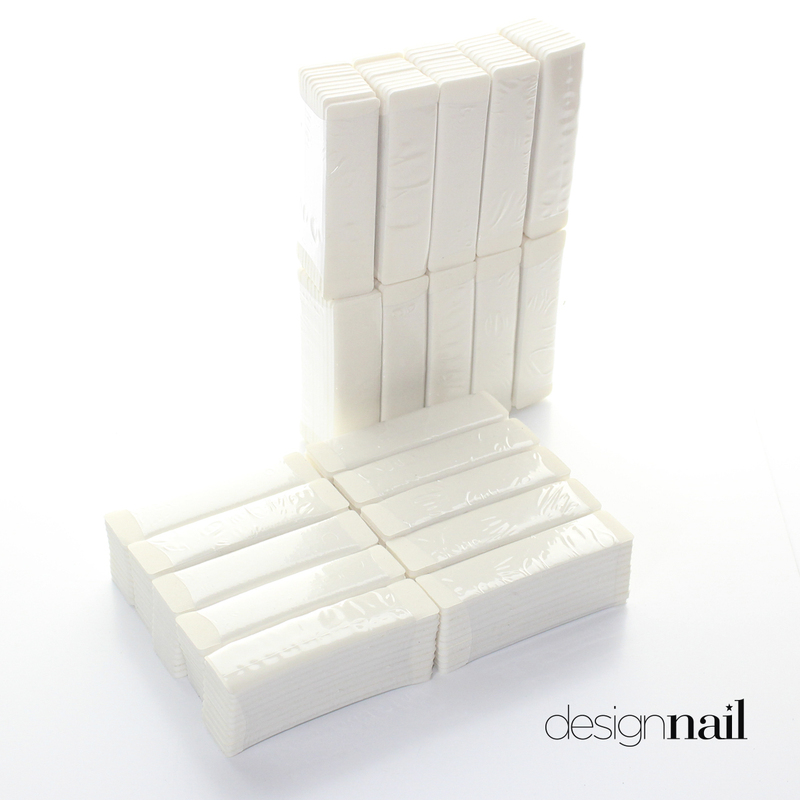 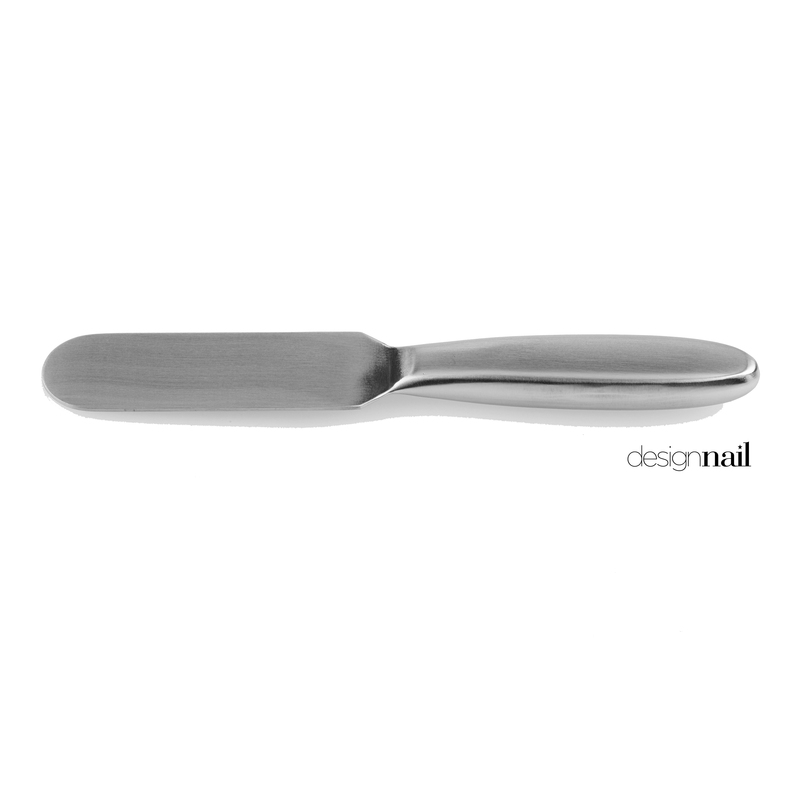 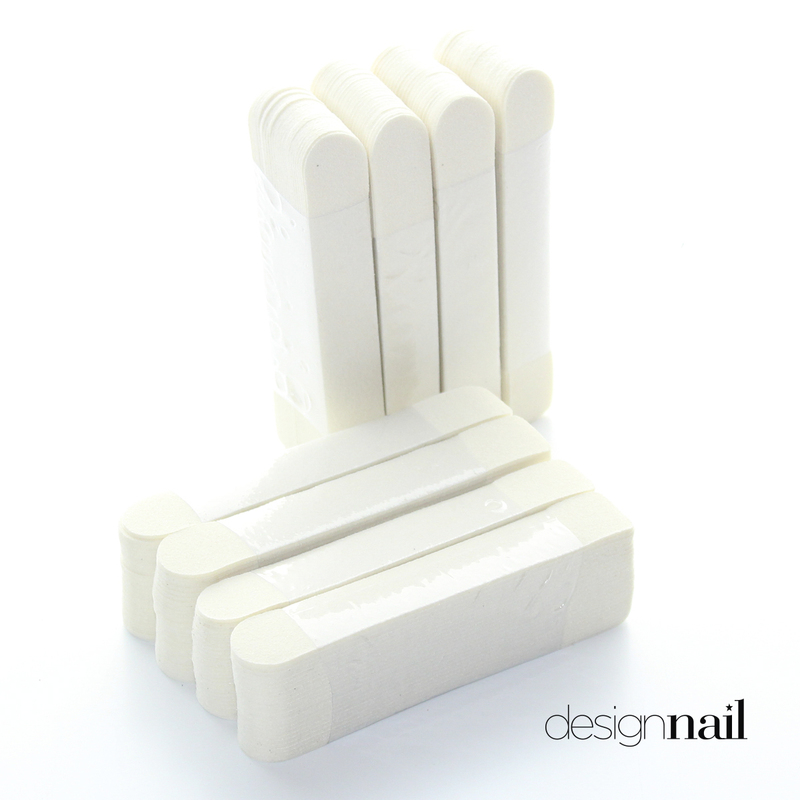 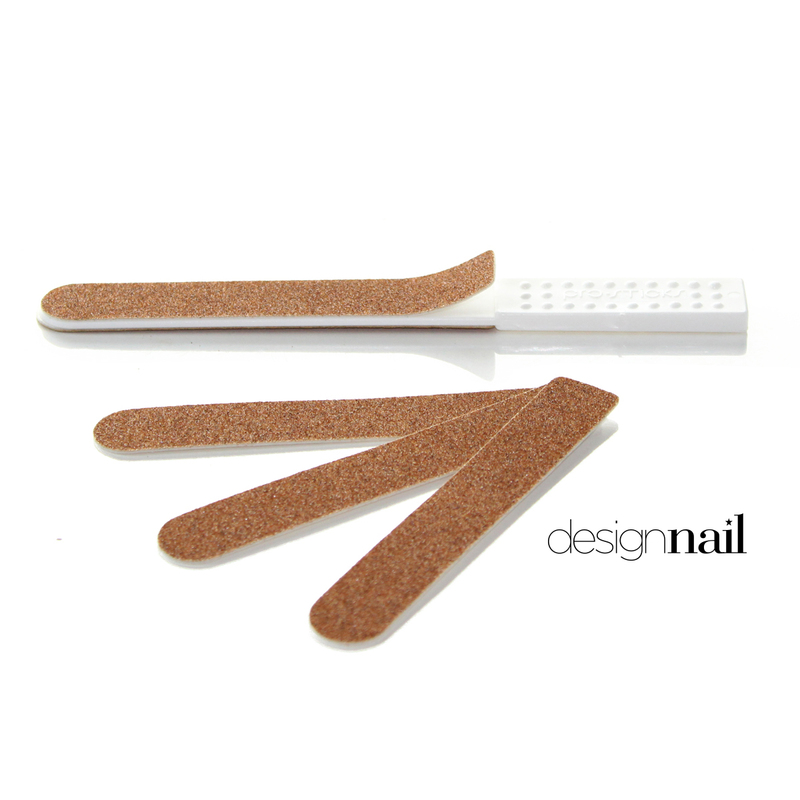 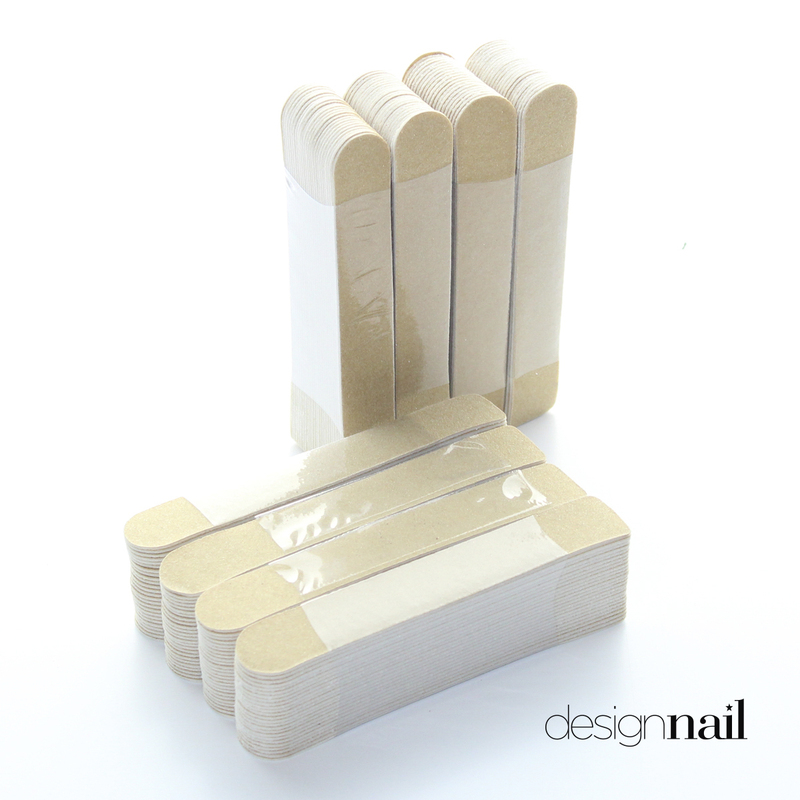 Design Nail manufactures Pro-Sticks, a professional sanitizable nail file system. 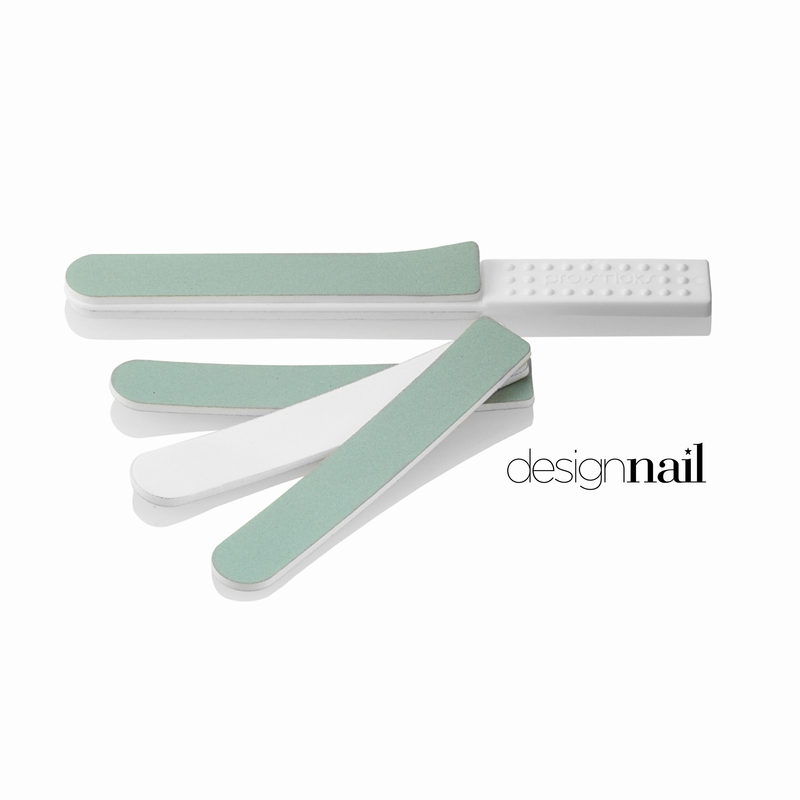 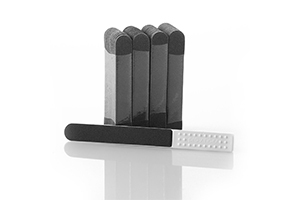 These standard nail files, pedicure files and buffing blocks feature sanitizable and disinfectable handles, which are ergonomically designed for comfort. 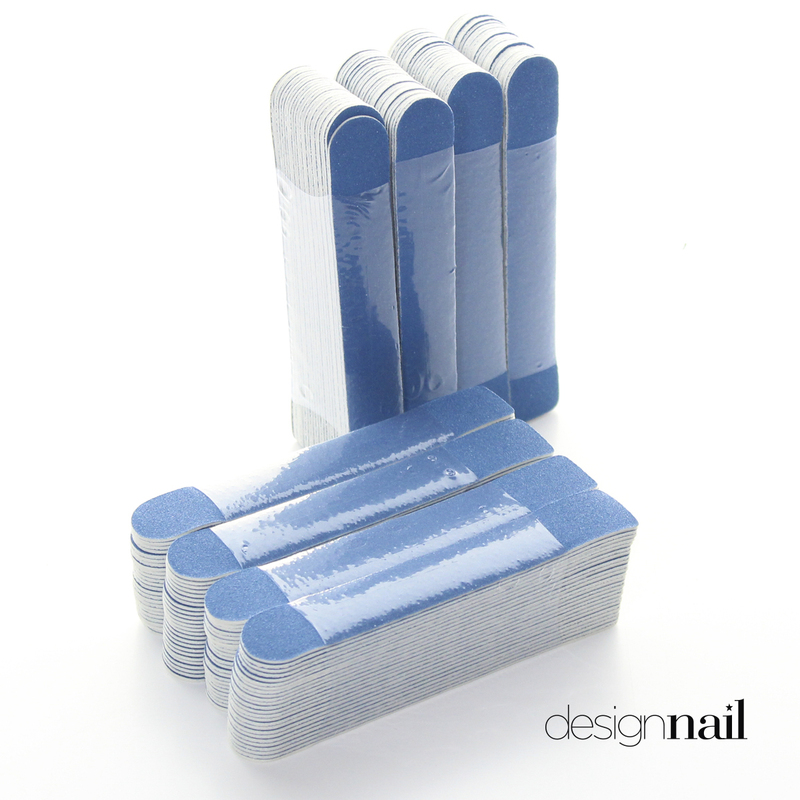 Disposable abrasive refill stickers make the transition from one client to the next quick, easy and effortless.